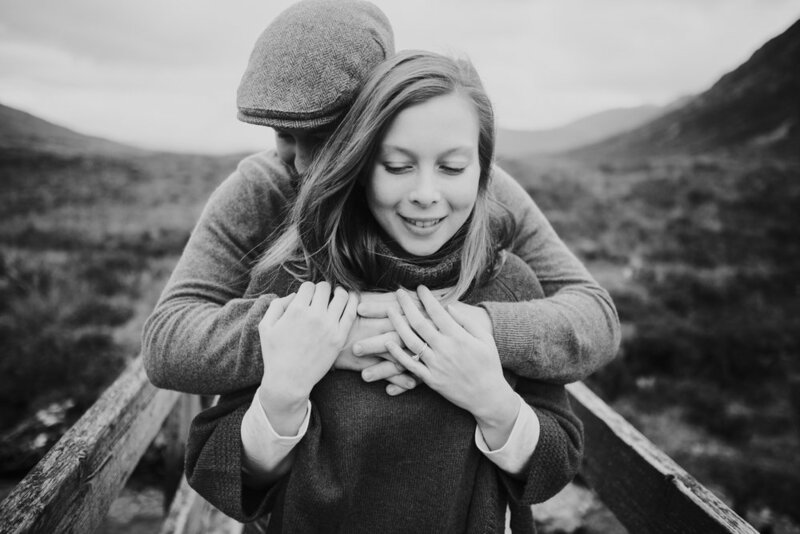 Holy smokes! 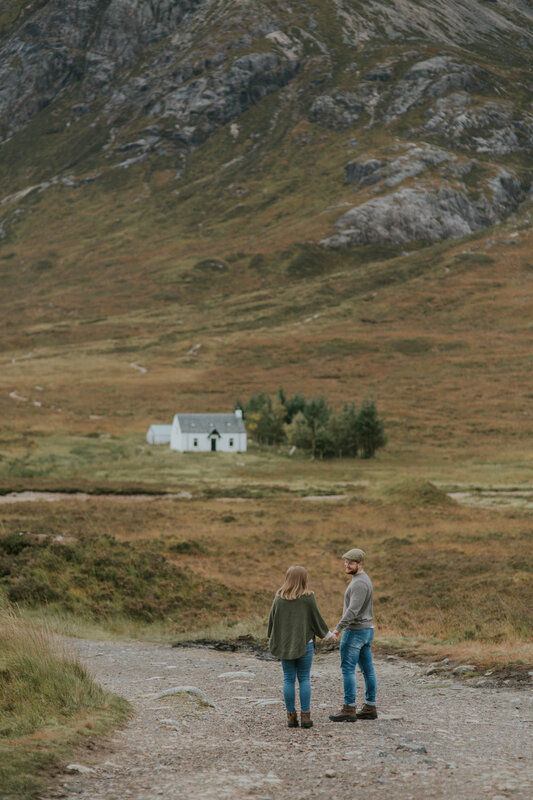 These truly are spectacular. 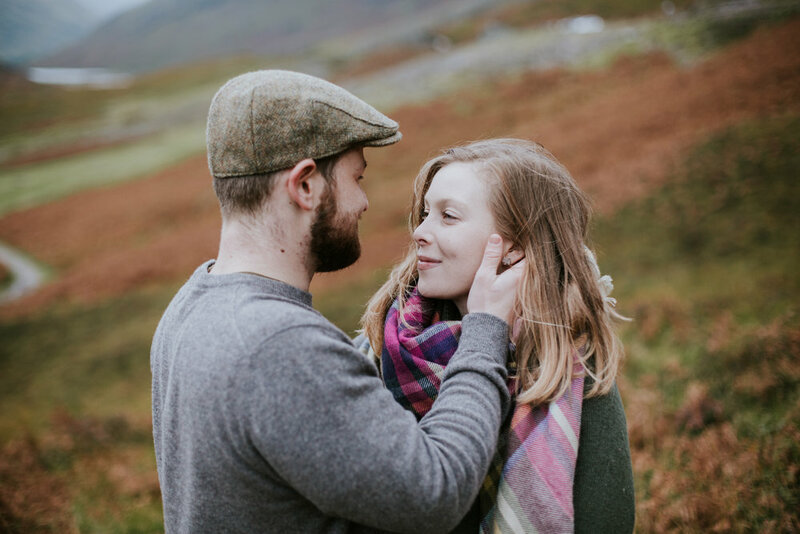 Kev and I just sat down to have a look at them and we are absolutely thrilled. 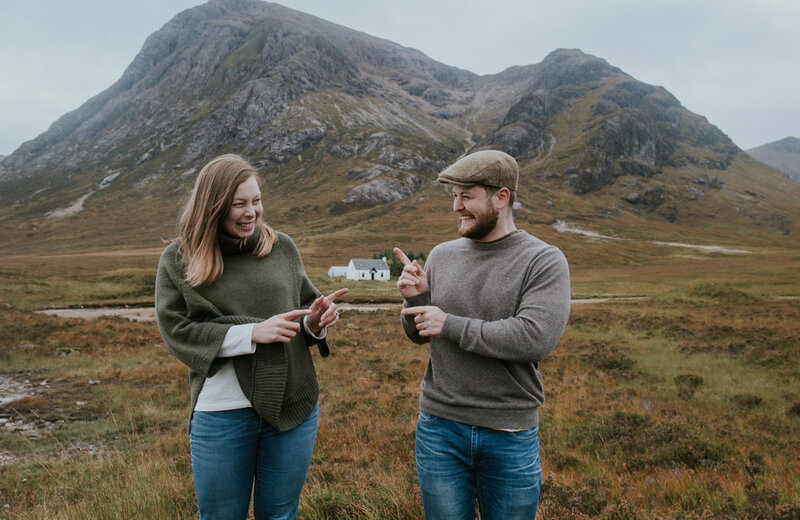 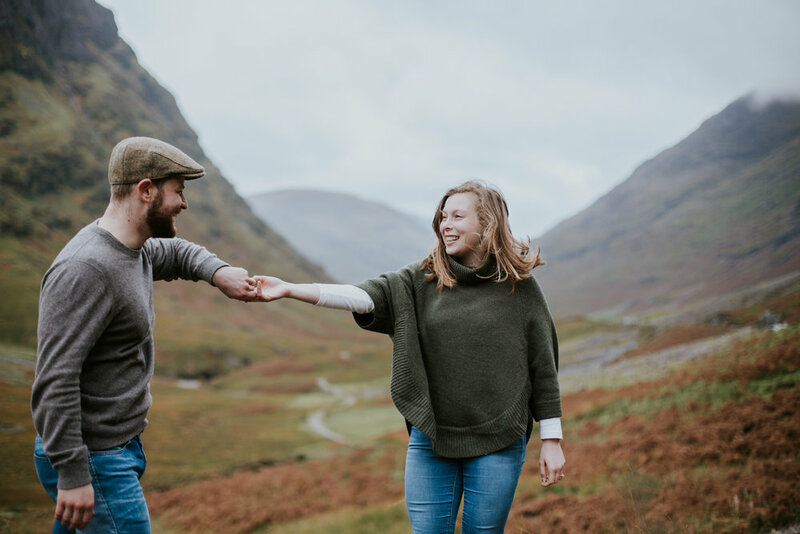 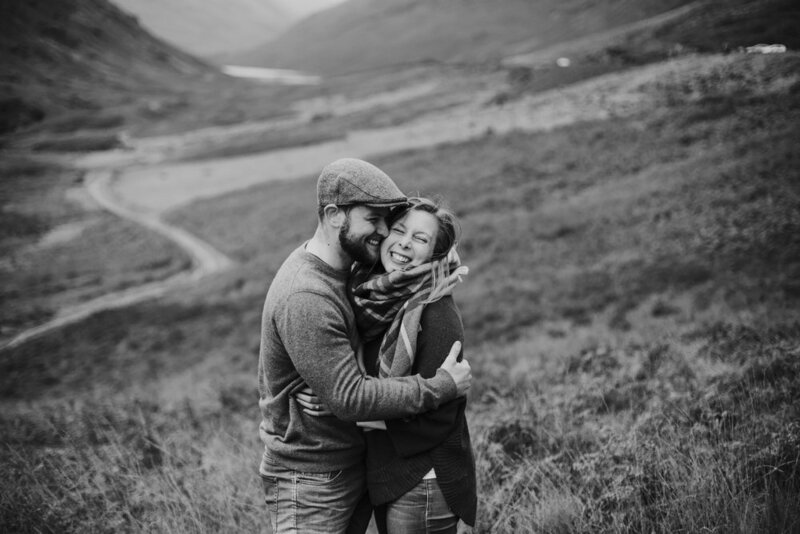 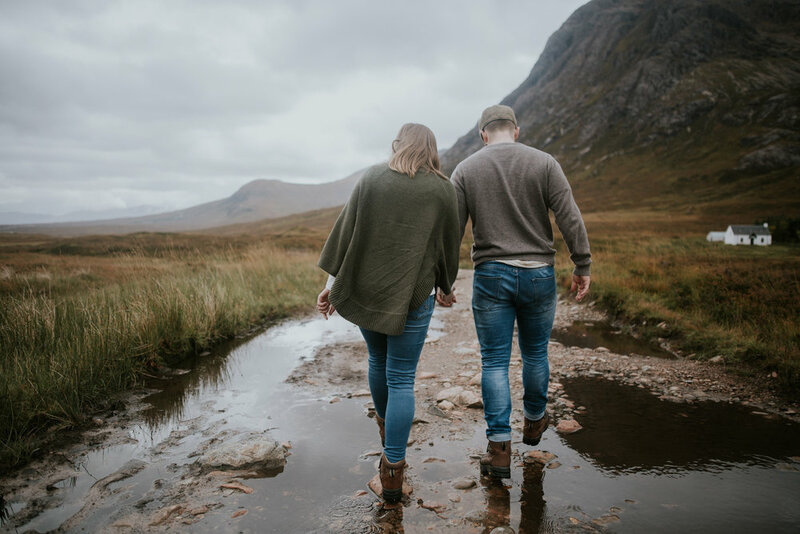 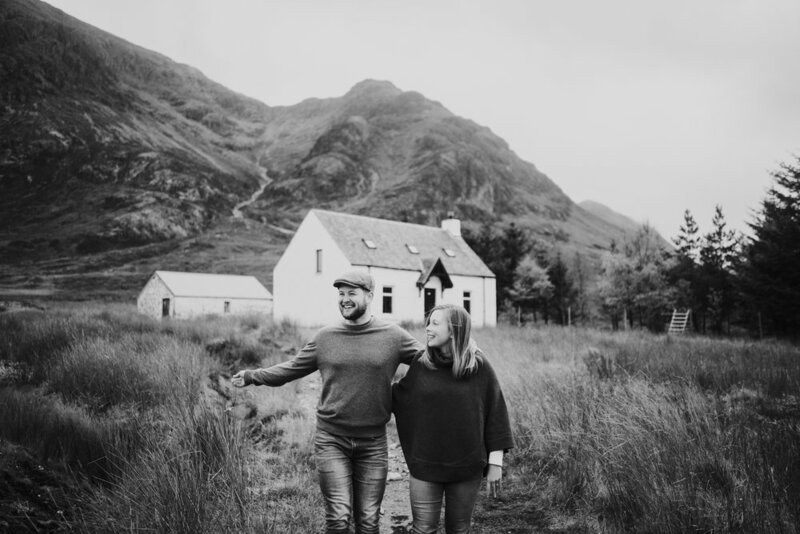 Ashleigh and Kevin got in touch with me regarding their first wedding anniversary in the spectacular Scottish Glencoe, which is the most popular location for an intimate weddings, elopements, couple anniversary & vow renewals in Scotland. 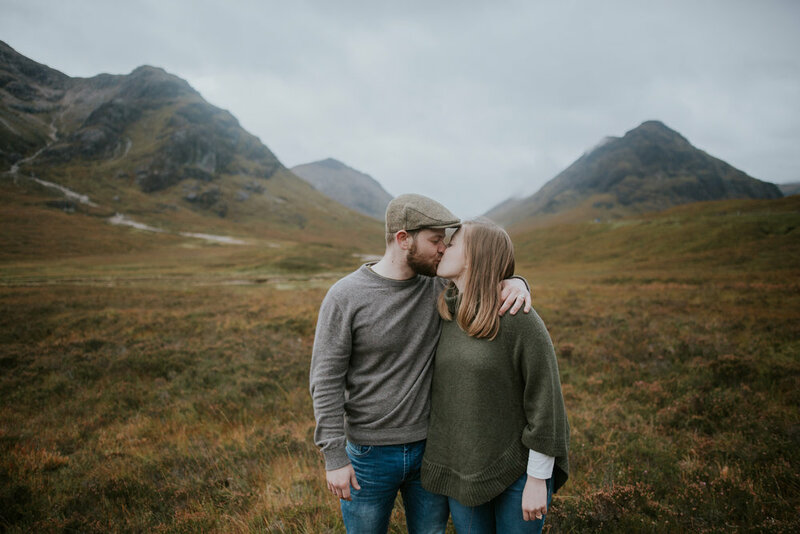 They came all over from Australia to spend some time here, discover the most beautiful country in the world and celebrate their love and first wedding anniversary in the Scottish Highlands. 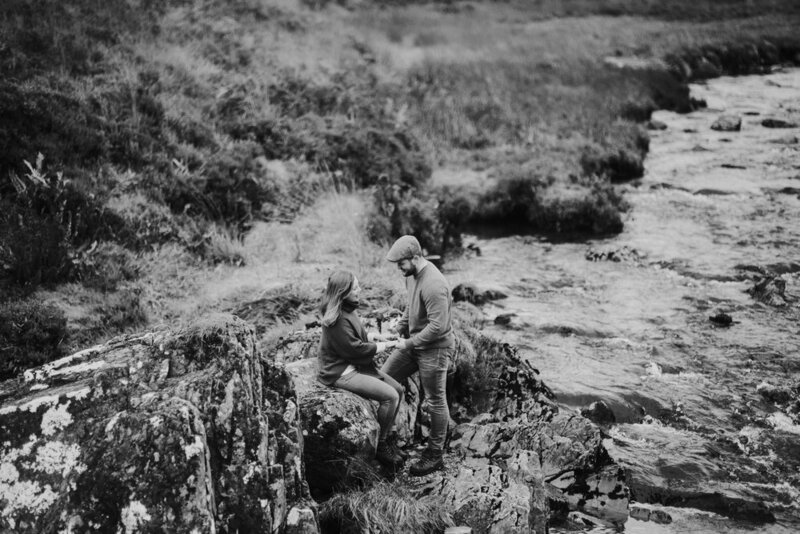 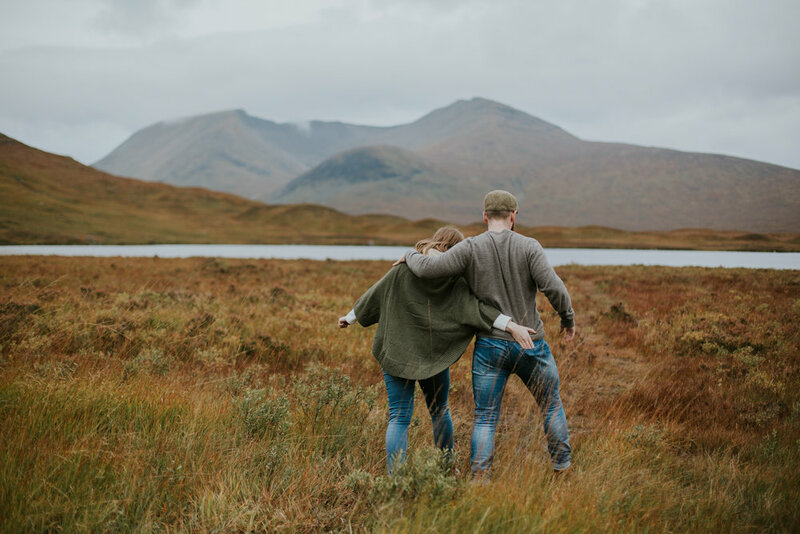 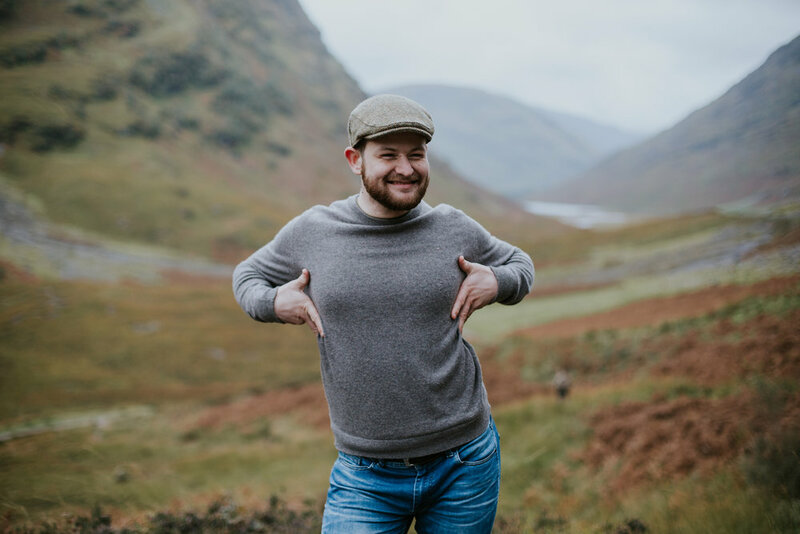 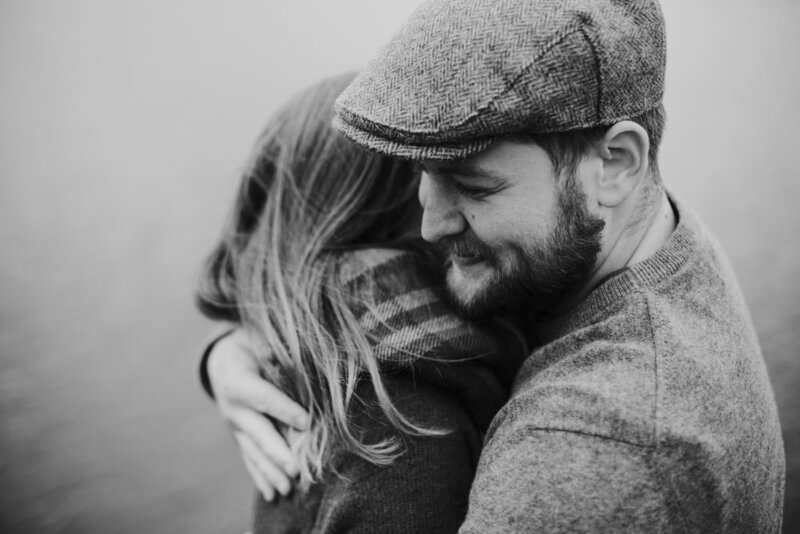 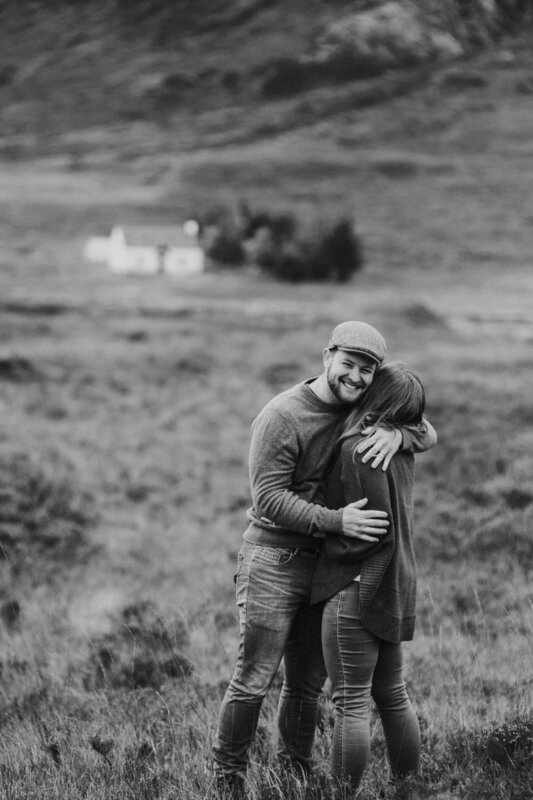 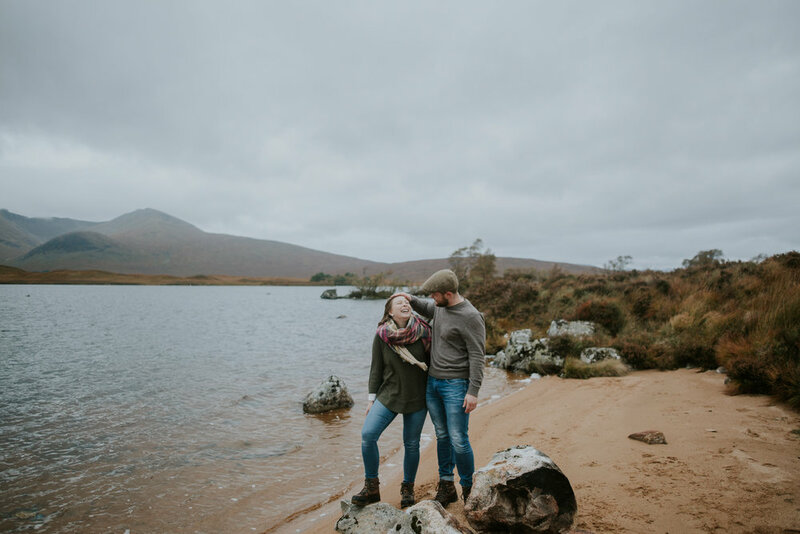 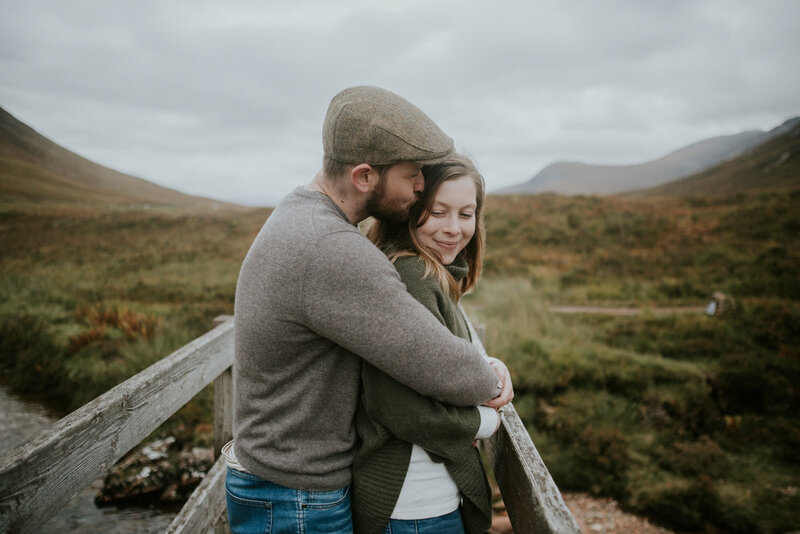 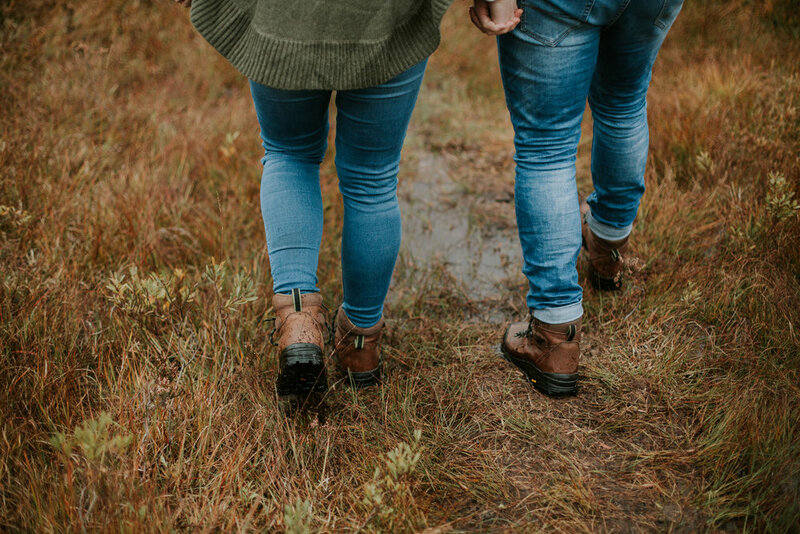 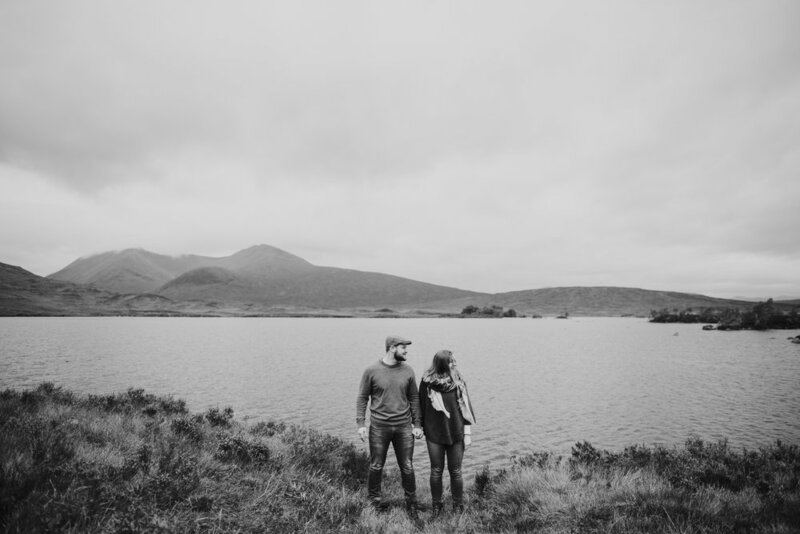 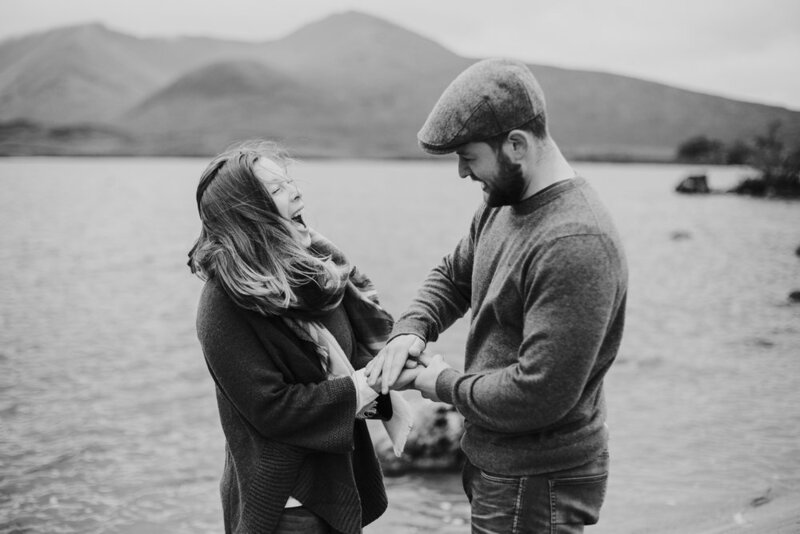 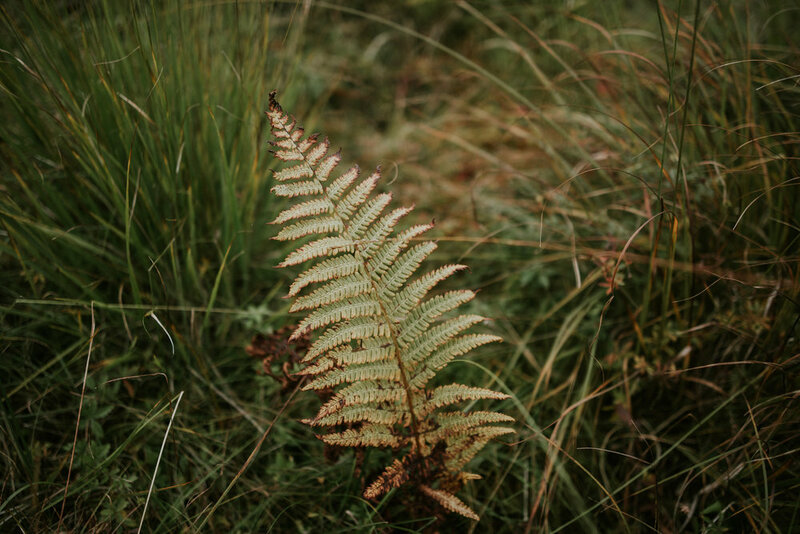 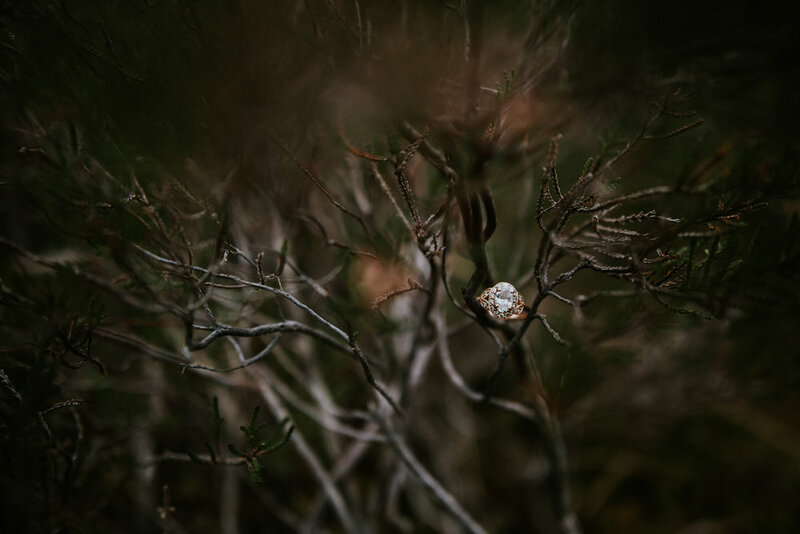 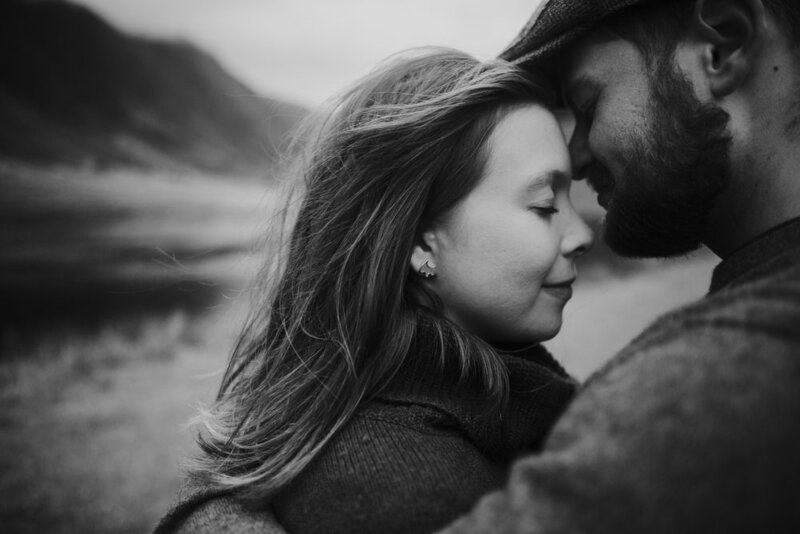 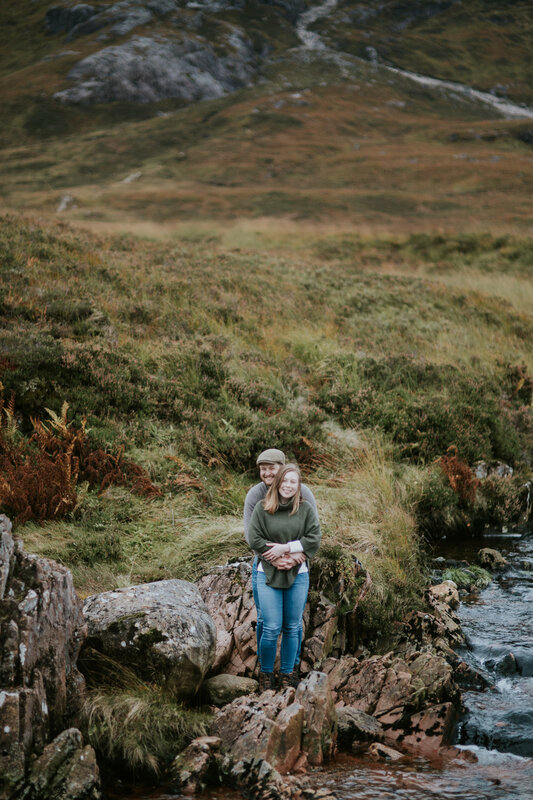 The photo shoot was relaxed, fun and intimate and we had the most wonderful time together and I was so honoured to be their elopement photographer in Scotland and capture all these adventurous moments for them. 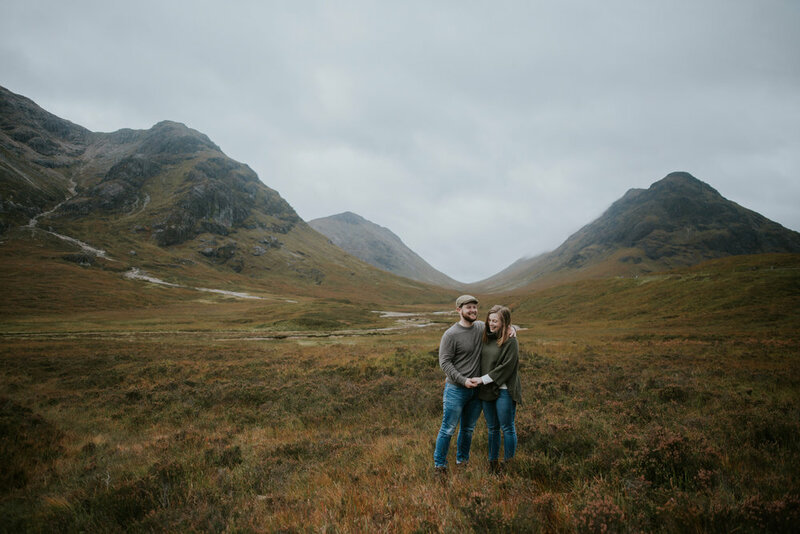 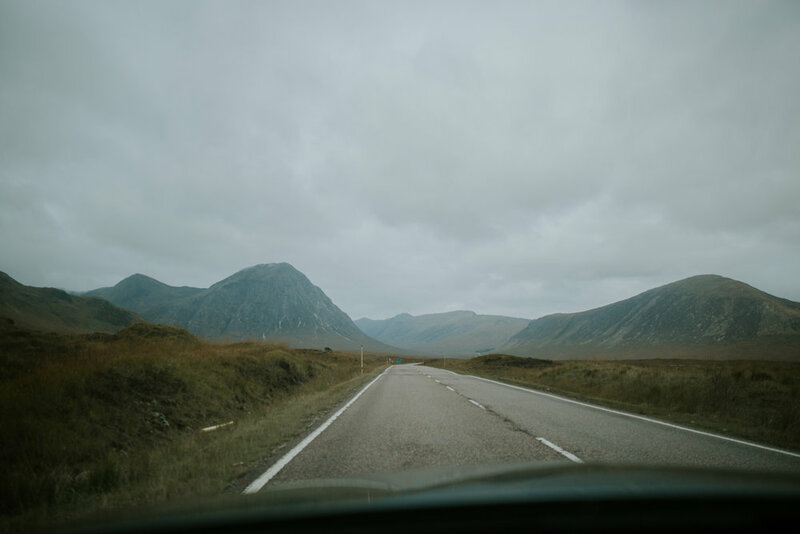 If you’re planning Glencoe wedding or elopement, don’t hesitate to get in touch!